Another year has gone by so fast for the Seattle’s Thai Festival. This year, Smile POS accompanied the community festival. Thank you the organizer and volunteers for the incredible community event. SmilePOS truly appreciate your business and wish you the best in business and health for this coming year. 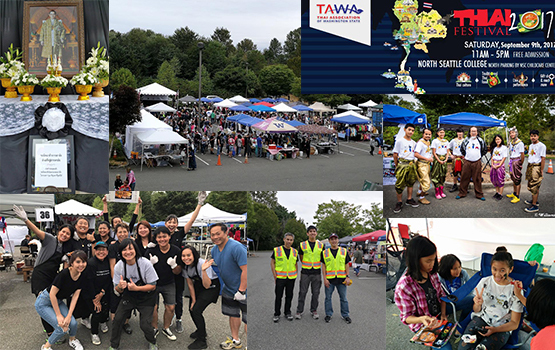 Another fun and memorable event for Thai Community in Seattle, WA. Thank you Thai Association of Washington State for organizing such incredible events. We enjoyed the street foods, live music and performance. What a great weekend ! Smile POS would like to thank you the organizer for such superb “30th Anniversary Kampee” for all Thai Fans in San Francisco and surrounding area. It was a pleasure to support our Thai events as always. Another year comes with Oregon Thai Gold Tournament. Here are some lively pictures from the first round. We can’t wait to join the final tournament. 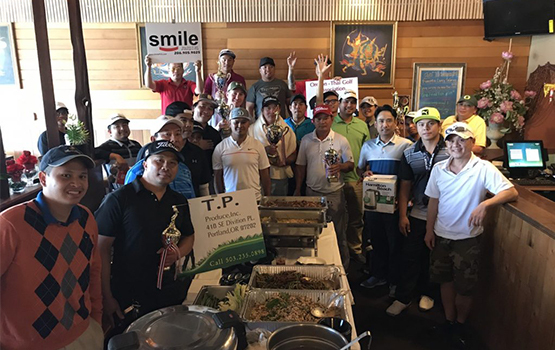 Thank you K. Pete and Thai Golf Tournament that gathered this annual event for all Thai golf lovers.